The Penclic Mouse was designed to offer the user a more relaxed and natural working posture while also providing a highly-precise cursor for a more efficient computer mousing experience. 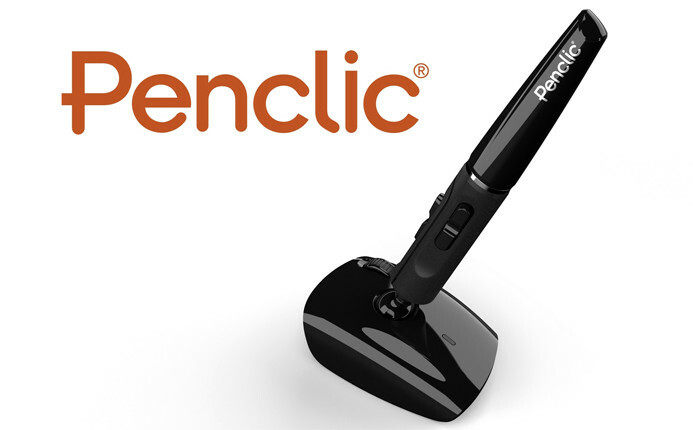 The Penclic, also referred to as the Pen Mouse, provides a healthier way to point and click with its innovative pen-grip design, which promotes natural finger and hand movements that will help ease forearm twisting and hand cramps. The Penclic pen-mouse also helps to counteract static tension in your shoulders, neck and arms, leading to a healthier way to work. 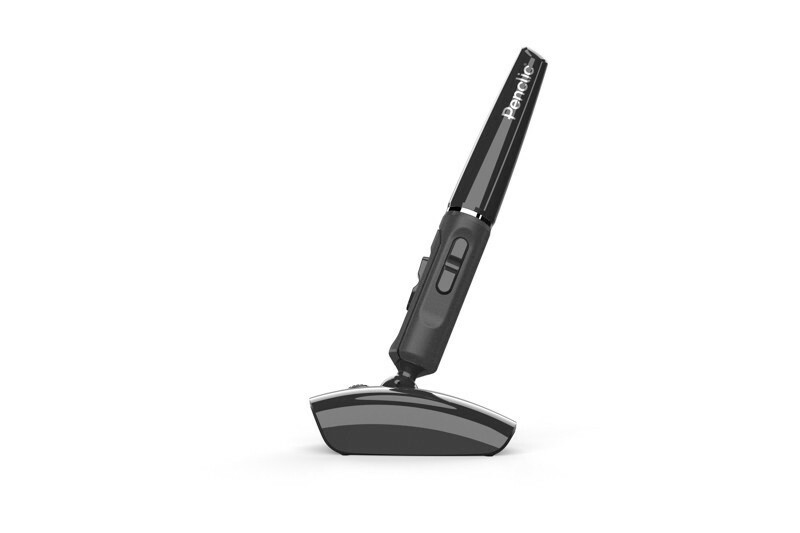 Featuring five buttons, a scroll wheel, and a laser sensor, the Penclic Mouse is attached to a wide base on which it swivels. It is designed to operate on almost any surface without the need for a mouse pad. The Penclic is a USB mouse that is compatible with Mac or PC and is available in a wired and a rechargeable wireless model. 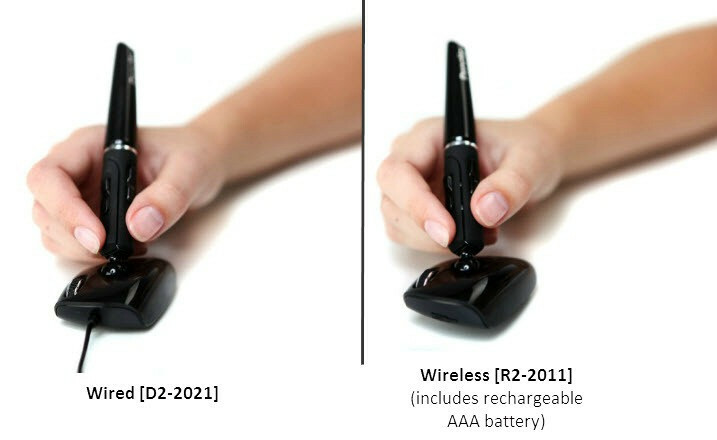 The Penclic mouse is available in two different models: Wired and Wireless with a rechargeable battery.